I just had one of those mornings where I was running late, feeling tired and not sure what to wear. When in doubt, keep it simple so I popped on this lightweight long-line knit (from Room 31, my competition partner this week! 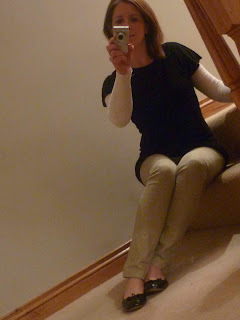 )over a long sleeved white top and some stone coloured jeans. 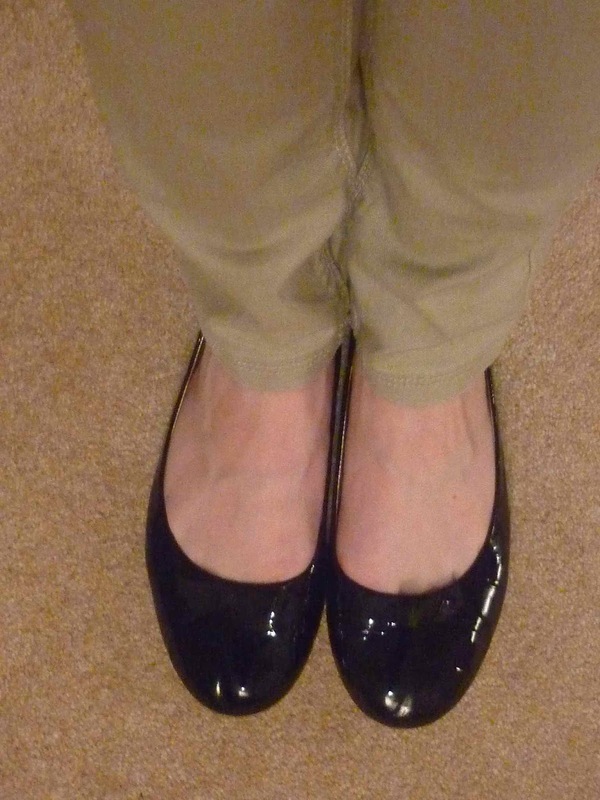 Add some patent ballet flats, and I was all set. Then as I rushed about, look what arrived via courier! 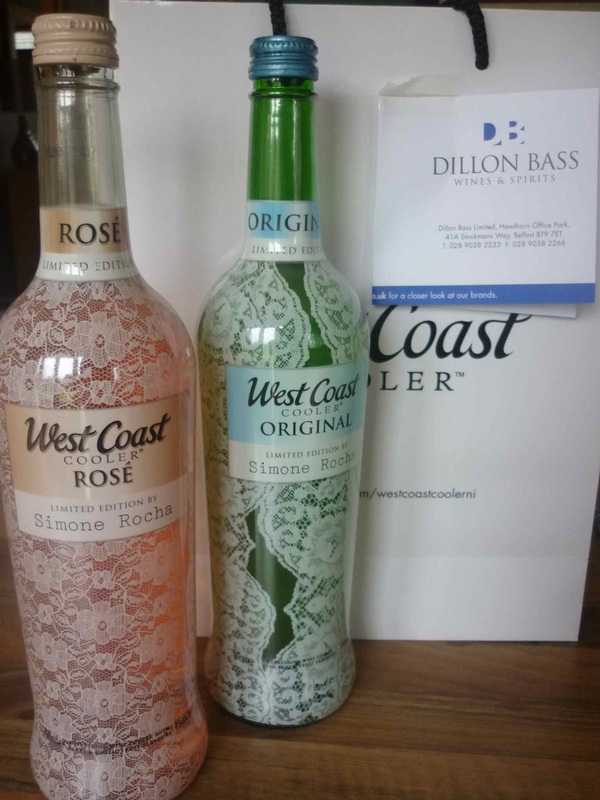 Following on from my report on the opening night at West Coast Cooler Belfast Fashion Week, the company that distributes West Coast Cooler (Dillon Bass) sent me two large limited edition Simone Rocha designed bottles of Original and Rose. Perfect for the sunny weather this weekend. I really like the look of those skinnies - I need a neutral pair. Enjoy the WC Cooler the bottles are so pretty and it's a perfect day for it!